A 100% plant-based newborn sponge that's designed to support babies delicate and sensitive skin. Quite simply the softest sponge on the planet. Made from the konjac plant grown on the Japanese island of Jeju. 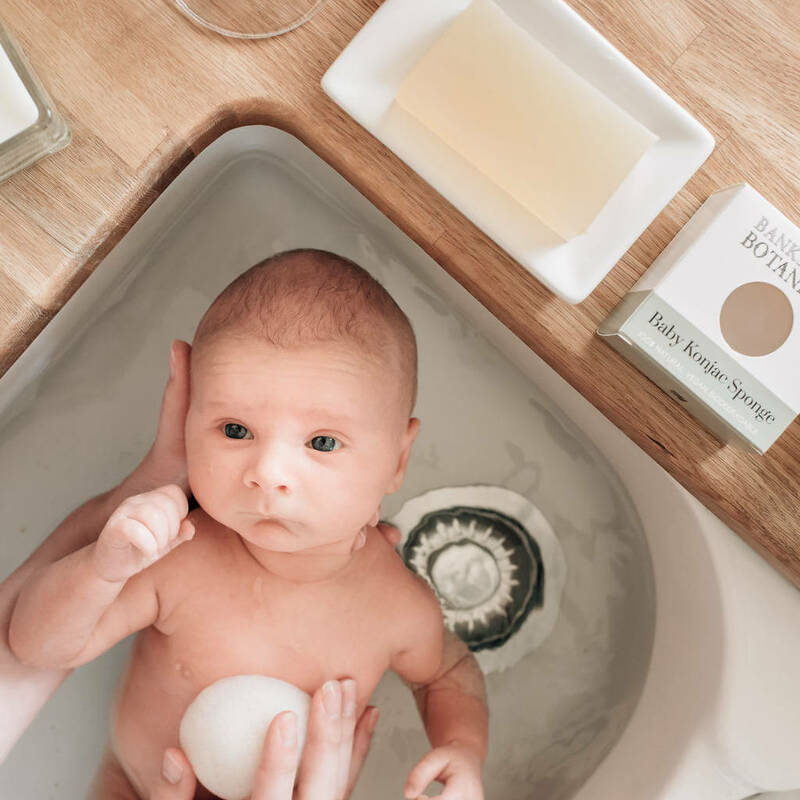 This moisture-rich natural wonder is handmade into sponges, suitable for use on newborn skin with water and/or soap - when only gentle will do. The perfect sponge to also use on any dry or irrirated skin. 100% natural. Bio-degradable. 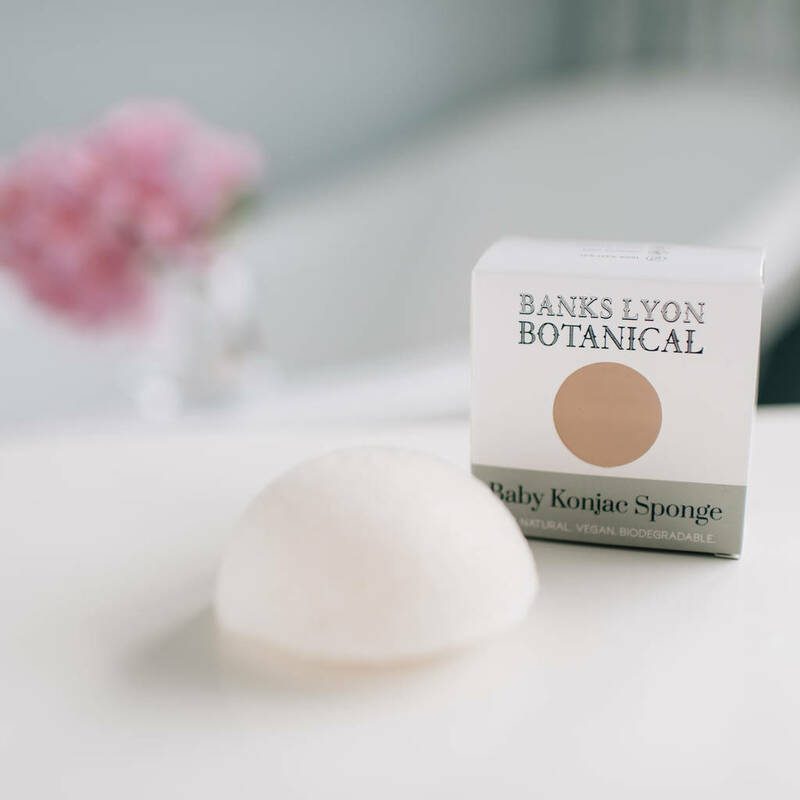 This sponge is part of our organic, 100% natural baby night time routine range. Konjac plant. Sponge comes boxed with instructions for use.